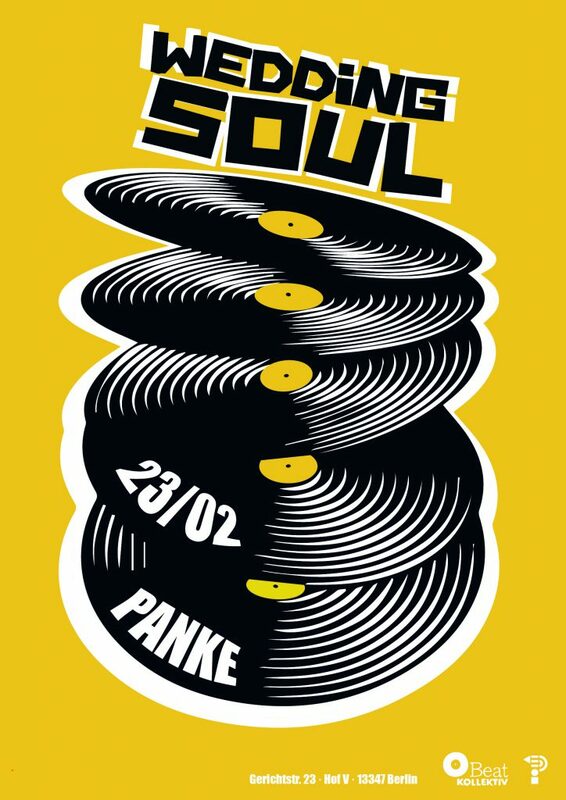 Hej guys, let’s make it short: Wedding Soul is back for a one time re-union night at Panke on February 23rd! We wanna celebrate show #67 with you after our one and a half year break. 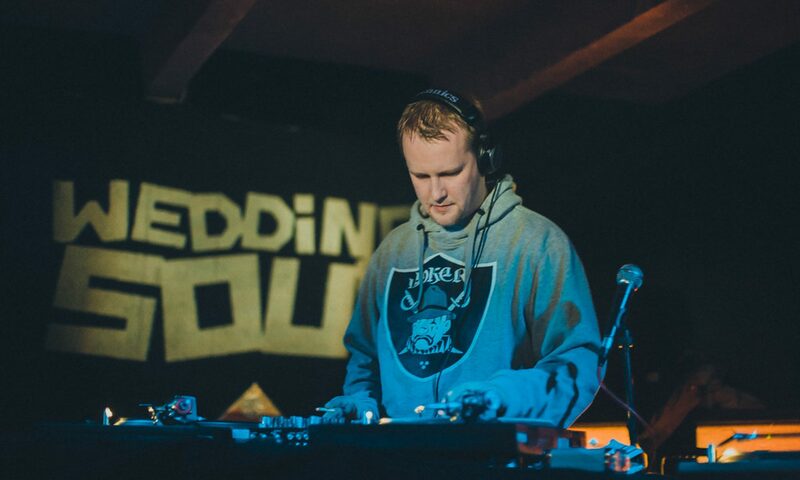 All Beat Kollektiv DJs at the decks, you on the dancefloor and the magic will happen – definitively!